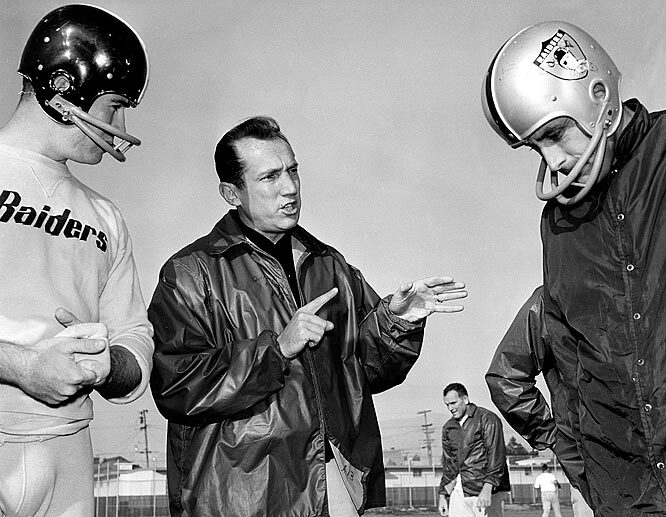 Al Davis, whose impact on the NFL is permanent, has died at age 82. 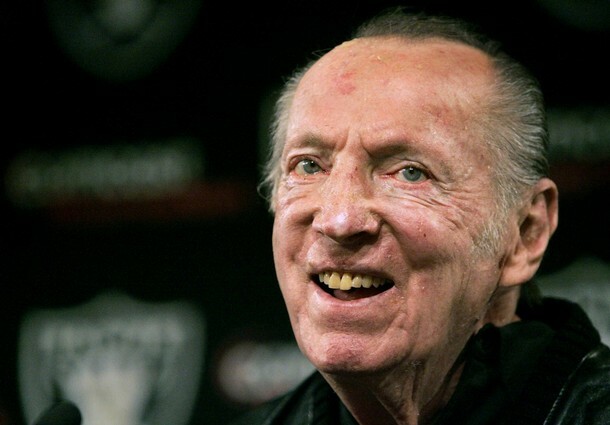 Davis died Saturday at his home in Oakland, while his beloved team was in Houston preparing to play the Texans. That Davis was not with his team was telling as he is believed to have missed only three games since joining the team as coach in 1963.